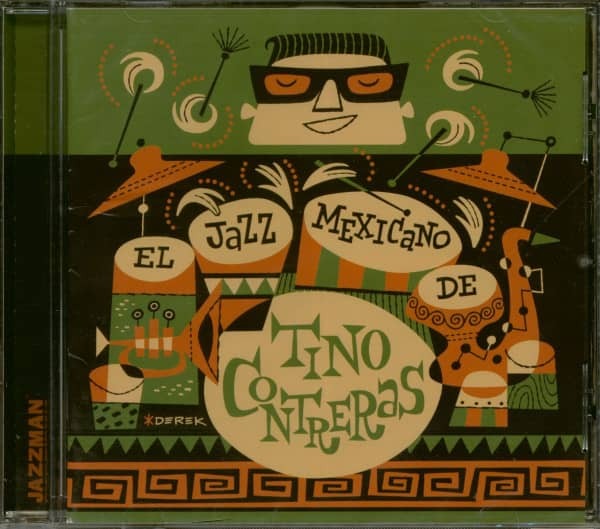 During his far-reaching travels over the years, all kinds of weird and wonderful sounds have come to influence the music of the imaginative Mexican jazzman Tino Contreras. 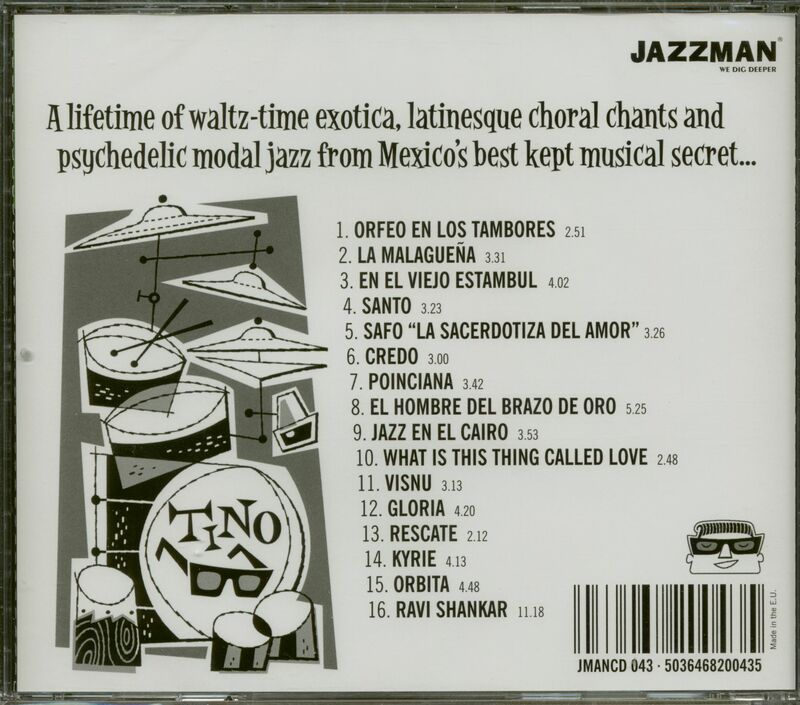 Hear latinesque ritual chants in Orfeo en los Tambores, insane percussion in the high-tempo jazz-dance favourite What is This Thing Called Love, avant-garde experimentation with a psychedelic subframe in Orbita, exotic waltz-time jazz in Visnu and religiously-themed chamber jazz with choir in Credo, Santo and Gloria. Not only that, but noted influences from India, Egypt, Turkey and Brasil create a most fascinating jazz album, the likes of which you will most likely never have heard before. 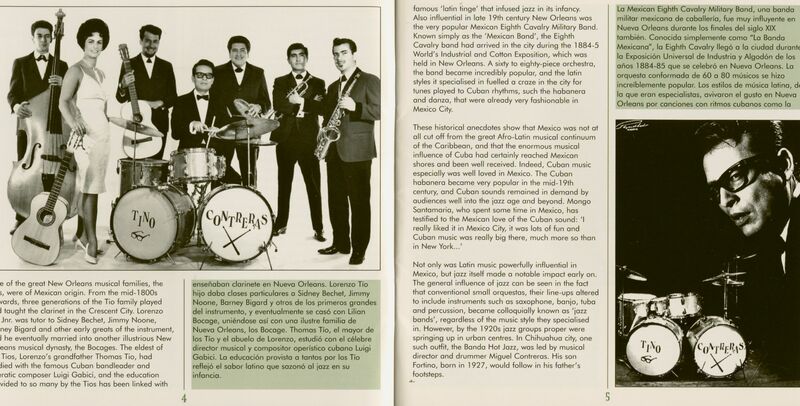 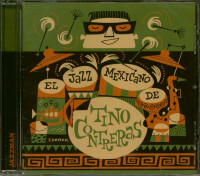 Customer evaluation for "El Jazz Mexicano De Tino Contreras (CD)"